This course, “Home Automation using Raspberry Pi” is for anyone who is interested in building some really cool Home Automation projects using Raspberry Pi. Since it is not a beginner course, the learner needs to have a basic knowledge of Raspberry Pi, Linux commands and basic Python Programming. 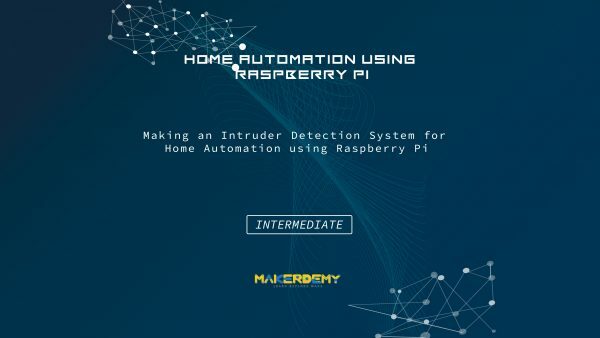 After completing this course, the learner will know how Raspberry Pi helps us in building home automation stuffs, developed on the core idea of “Internet of Things”.